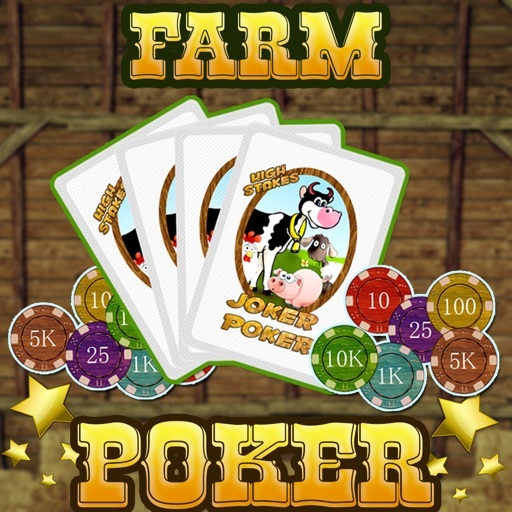 This is the ultimate video poker you have been waiting for! 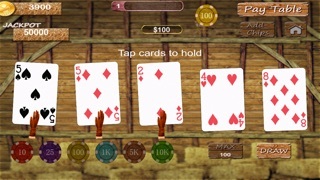 There 's no need to spend thousands for a trip to a casino when you can just enjoy playing poker on your own mobile device! 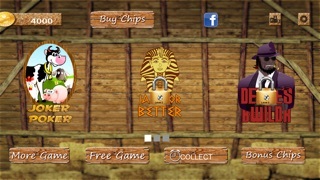 JUST A WARNING: this is totally addicting! 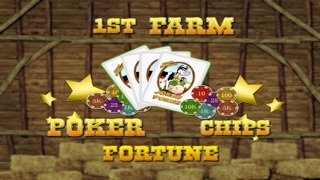 1st Farm Poker Chips Fortune is the best video poker game there is! 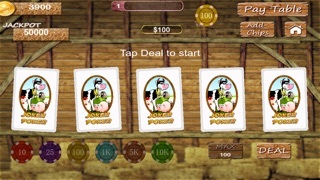 Don 't miss the chance to play so download it now!